Pregnant Beatrice Borromeo spotted out and about with her friends in Milan, Italy. 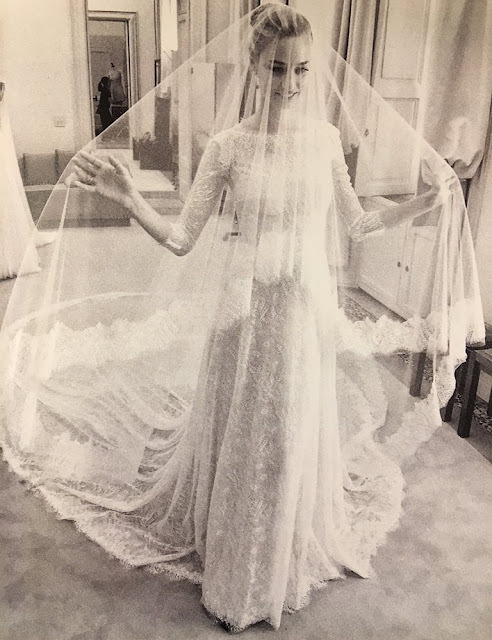 Pregnant Beatrice Borromeo published two photo of herself trying on her wedding dress with the message "When it was still a work in progress! #Armani. ", on her Twitter account. 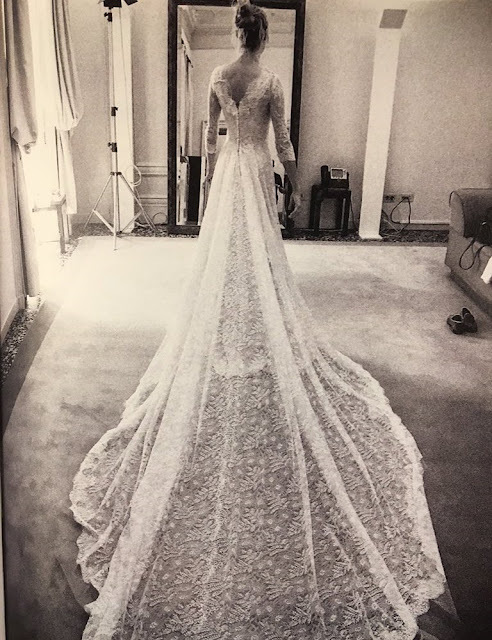 Wonderful dress! Full of details but stil light and modern! I don't like "puffy" dresses, when bride looks like an enormous cupcake next to her husband. This dress follows the body shape but still not too much! Amazing. What a gorgeous wedding dress, and a beautiful woman. She has 'class' written all over her. She looks out very much like young Queen Paola.